>GLCT went on a quest in search of casting their upcoming production, the 2005 Tony Award winning musical, Monty Python’s SPAMALOT. The production received 14 Tony Award nominations, winning three, including Best Musical. 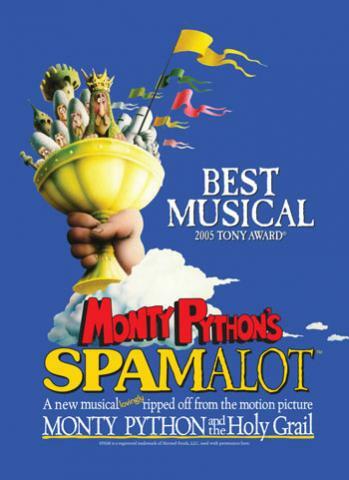 Monty Python's SPAMALOT is a musical comedy "lovingly ripped off from" the iconic and cult classic 1975 hit film, Monty Python and the Holy Grail. Like the film, it is a highly irreverent parody of the Arthurian Legend, but it differs from the film in many ways.